Mount Fuji is 3776 meters high. It is the highest mountain in Japan. Photo. 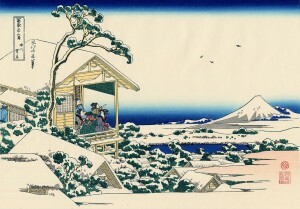 Of course, Mount Fuji is the highest mountain in Japan. The peak is 3776 meters above sea level. 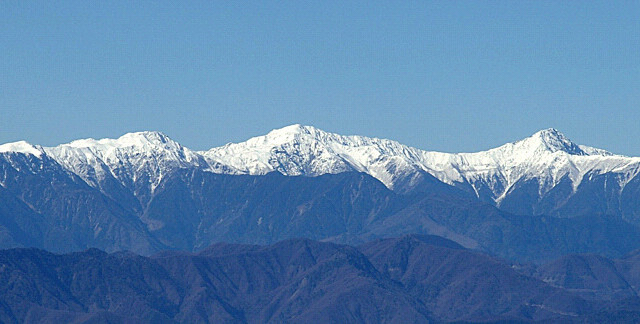 The second highest mountain in Japan is Mount Kita (Kitadake, 北岳) in the Southern Japan Alps. Mount Fuji is 583 meters higher than Kitadake. Kitadake on the far right. 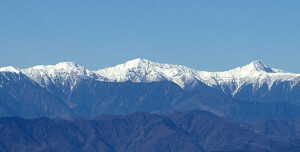 The Southern Alps, also known as the Akaishi Mountains, straddle Nagano, Yamanashi, and Shizuoka Prefectures. By E-190 (E-190’s file) [GFDL (http://www.gnu.org/copyleft/fdl.html) or CC-BY-SA-3.0(http://creativecommons.org/licenses/by-sa/3.0/)], via Wikimedia Commons. Photo. Mount Fuji has a volume of 1400 cubic kilometers. Lake Biwa (Biwako, 琵琶湖) is the largest freshwater lake in Japan. 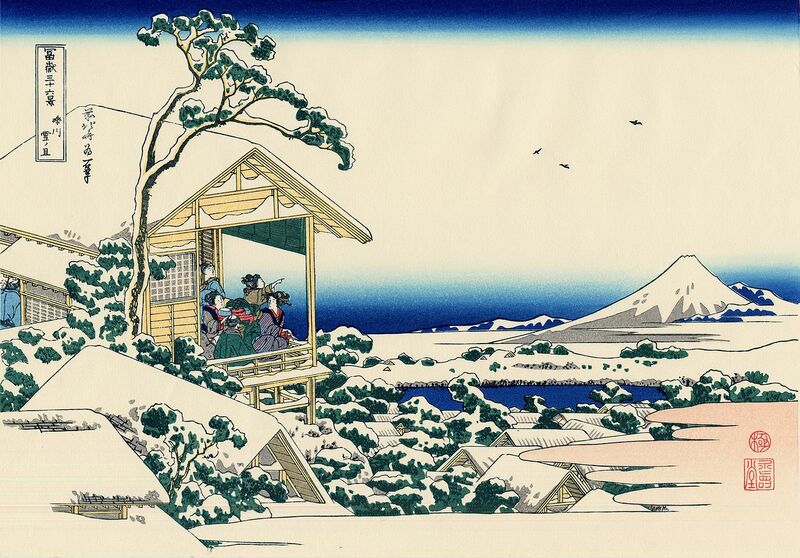 Mount Fuji’s volume is 50 times the volume of Biwako. 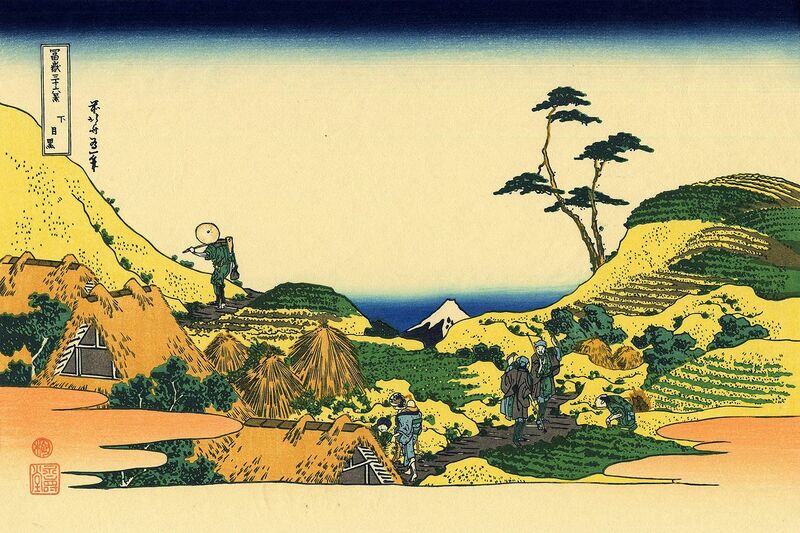 If you walk around the bottom of Mount Fuji, you will walk about 153 kilometers. It covers an area of about 1200 square kilometers. 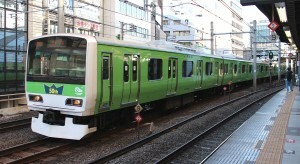 That is 19 times the area of the land inside the Yamanote Line in Tokyo, which is about 65 square kilometers. 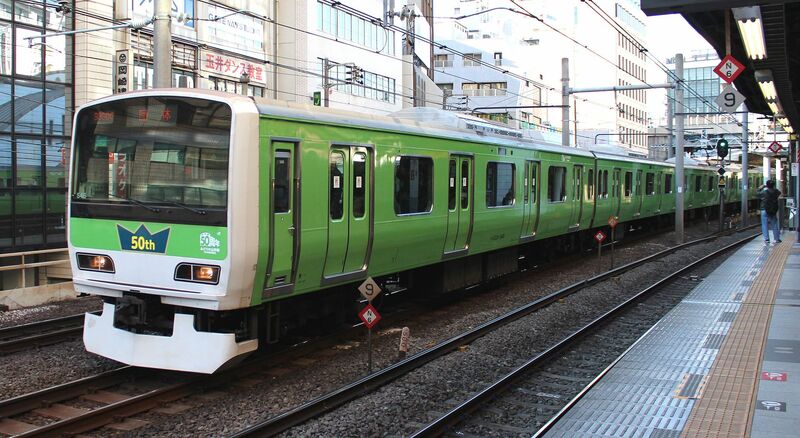 The area of land inside the Yamanote Line in Tokyo is only one nineteenth of the area covered by Mount Fuji. By Rsa (Own work) [GFDL (http://www.gnu.org/copyleft/fdl.html) or CC BY-SA 3.0 (http://creativecommons.org/licenses/by-sa/3.0)], via Wikimedia Commons. Photo. Mount Fuji is estimated to weigh about one hundred billion tons (1000億トン). View from below Meguro. Photo.